Traditional preachy anti-smoking ads don’t work. All they do is send kids into the seemingly tolerant arms of big tobacco. We thought a better route would be to just give kids the facts about tobacco and let them decide what their own plan of action would be. 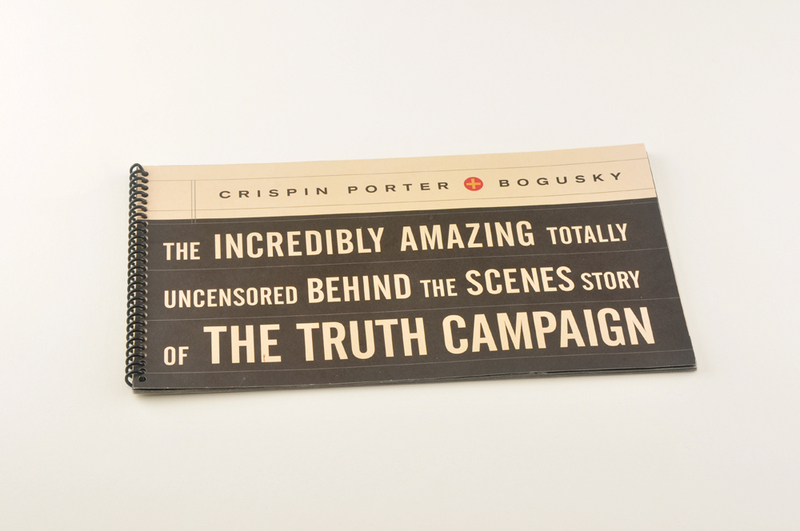 Today, the “Truth” campaign is largely recognized as the most successful cause marketing effort of all time.